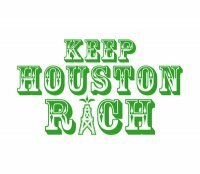 Keep Houston Rich, a video blog I started in 2008 about the diversity of Houston, won a 2011 Houston Press Web Award for Best Use of Video in Entertainment. Thanks for the love Houston Press! This entry was posted in Keep Houston Rich, Press by agibson. Bookmark the permalink.